It is observed for Lord Shiva. On this day unmarried girls observe fast to find an ideal husband and married women fast to pray for a prosperous married life. 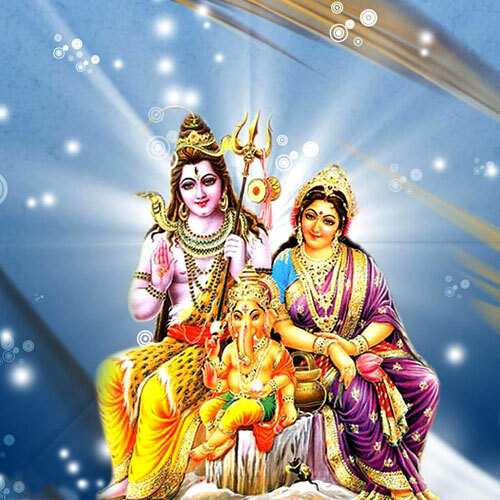 Lord Shiva is considered to be very calm and also as somebody who can be pleased easily. Fasting on Mondays begins at sunrise and ends at sunset. On this day, food is only eaten after evening prayer. Lord Shiva and his consort Goddess Parvati are worshipped, but of course no worship begins without remembering their elephant-headed son Lord Ganesha. The fasting on Mondays in the month of Shravan is considered even more auspicious.